<tap tap tap> is this blog still on? What an amazing time to be in the technology sector and information infrastructure as a whole. So many things going on, so many opportunities and so much information to consume. It can sometimes be overwhelming to say the least. So what does this all mean? Communities are a great place to help bridge all of these type of things. 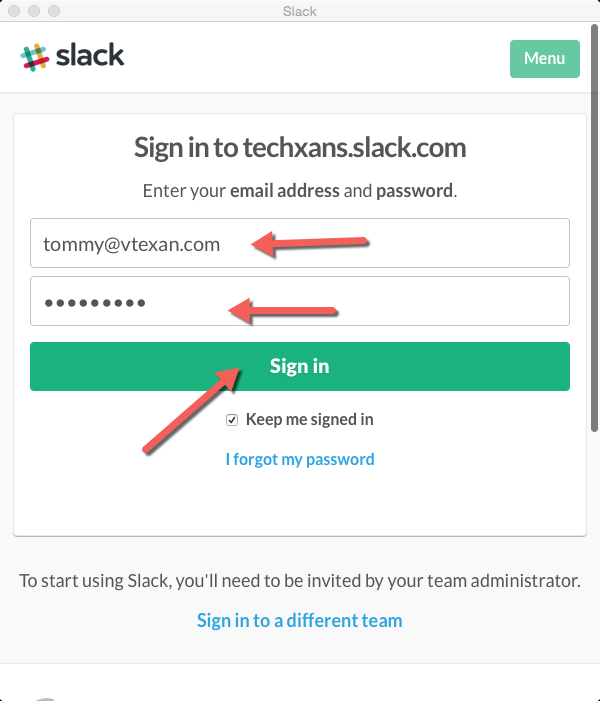 With that said, and with GREAT Texas Pride Gina Minks (@GMinks) , Scott Hanson (@CiscoServerGeek) and I (@vTexan) would like to announce the Techxans Slack Team open to all Texans (near and far) All you need to do is download the Slack app, and then point it to techxans.slack.com and register. We have a few rules – mostly around “Just be cool, and don’t be a jerk” – other than that, we’ll see how this goes. 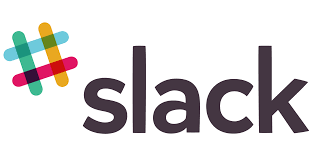 In order to get access to this slack group, we will need you to tweet with the hashtag #Techxans and we can reach out to you to get you access (its based on an email invite so send that to us in twitter as well) – you can also send us your email address and we can send you a direct link. 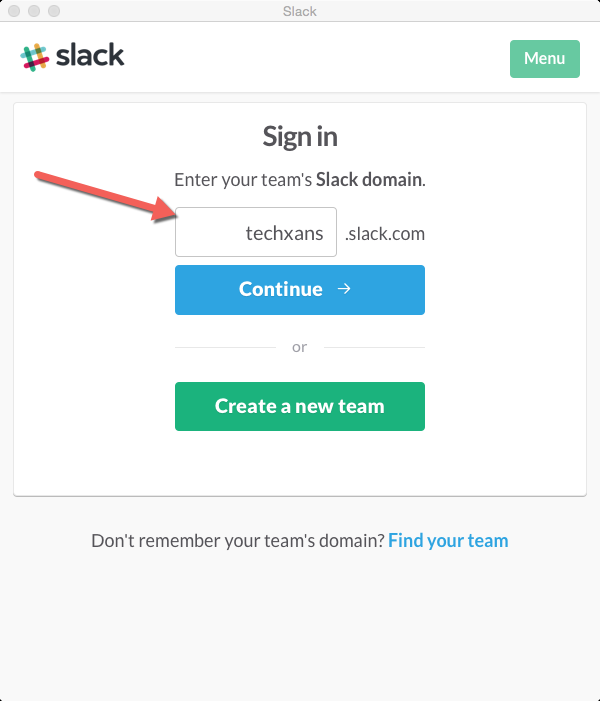 For those of you that are unaware of Slack allow me to help you through a few things. 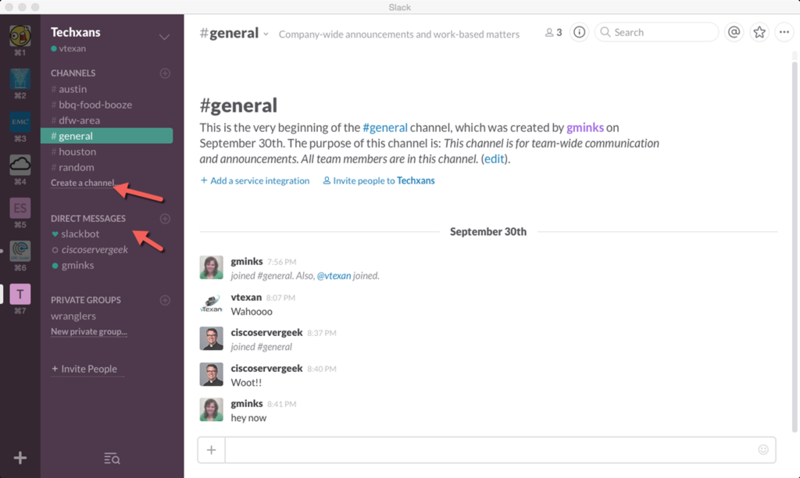 Look forward to seeing ya’ll on Slack !! you’ve been sent an invite @Robin !